The page has now been updated with the correct date of 5/13/15. We've seen Android 5.1.1 roll out to the Nexus 9, the aging Nexus 10, and the underwhelming Nexus Player. Now it looks like the latest version of Android is ready to come to phones. 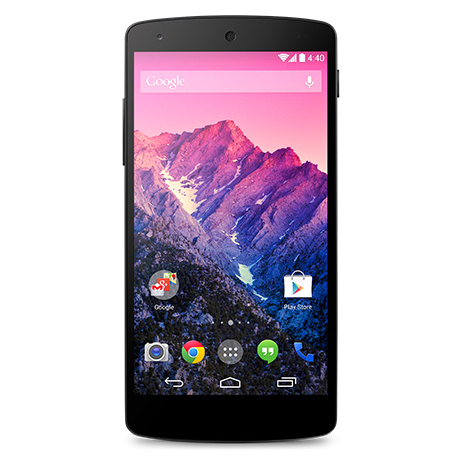 Sprint has updated its Nexus 5 support page to show the device running Android 5.1.1. The build number is LMY48B. The date shows March 11th, which was actually when the last update went out. Nevertheless, there's a good chance that this is still legit and that Nexus 5 users will start seeing 5.1.1 hitting their devices soon. And this isn't just for people running on Sprint's network. Nexus devices get their updates from Google, regardless of carrier. As for whether 5.1.1 is something to be excited about, that's a different question. This is a bugfix release, so the changes are minor. We've gone over a few of them before, and you're welcome to take a look at the entire changelog.